The most iconic golf courses in the world are Pebble Beach Golf Links while difficulty in playing and California coastline scenery bordering holes. The U.S. Open is hosted five times and it is not surprising and this time is to be hosted again in august, 2019 with the U.S. Amateur Championship. With this new hotels are coming on the way to handle the visitors coming in growing numbers. The newest one opened last August Fairway One at the Lodge has 30 contemporary rooms. Apart from the accommodation they have a separate cottage for those who are coming from different generations. They are named by famous owners and beach members of Pebble Company: the Eastwood Cottage, for Clint Eastwood, and the Palmer Cottage for the latest golf icon Arnold Palmer. How FedEx Playoffs Are Structured? There are certain questions that are raised about the FedEx Cup playoffs. For instance, what exactly are playoffs in golf is a pertinent question. 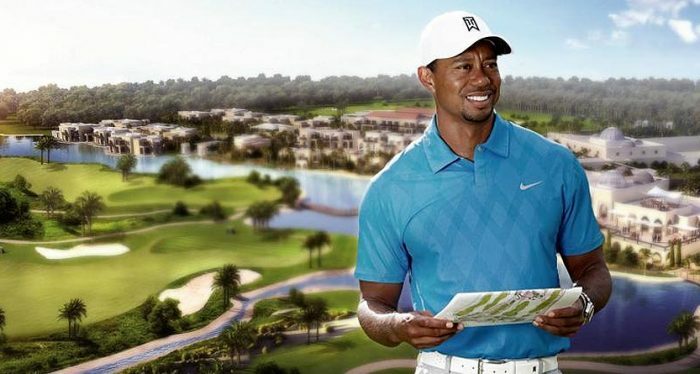 If you have been wondering what Tiger Woods has been doing since his active role in playing has taken a step back of late, many would be delighted to know that he has been involved in designing golf courses of late. His own company, TGR Design has been involved in the making of a public golf course. The design branch has been newly formed and this is a novel project that this branch is working on. 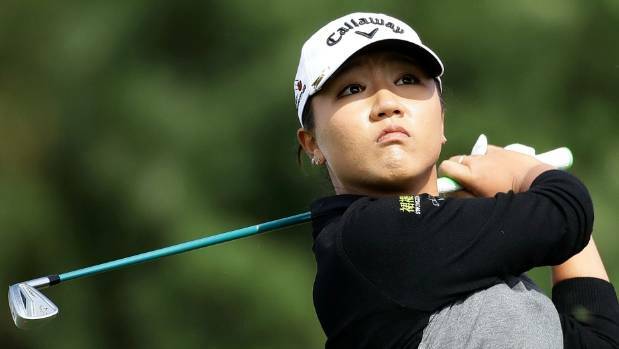 Lydia Ko split with her new caddie after nine events were over. This has become news as it seems that she has developed an inability in keeping her caddies in line with her. It could also be contributed to the challenges of assisting the number one ranked lady golfer that might make it difficult for any caddie to adjust to her requirements. Gary Matthews was her latest caddie and news has come in stating that Ko would not be working with Gary Matthews. The breakup was confirmed to Randall Mell of Golf Channel by the management team of Ko. 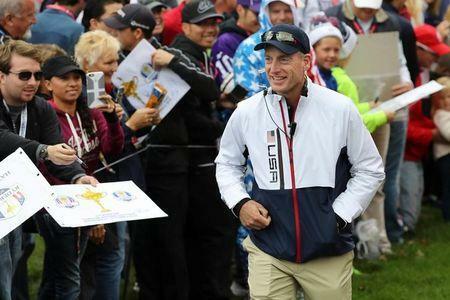 While serving as assistant captain, Jim Furyk had been on hand to watch the defeat of Europe by USA in the Ryder’s cup. Furyk, during a PGA Tour event at the Travelers Championship earlier this year, had become the first golfer to shoot a 58, thus earning him the nick, Mr. 58. And speaking via Golfchannel.com, Fury had said that if offered the opportunity to become the next captain of the U.S in the Ryder’s Cup, he would accept it with both hands. ”I haven’t had a conversation with Tiger, Phil, and Davis. I haven’t had any conversation with the PGA of America, so I don’t want to put the cart before the horse. “That committee is in place for a reason. If they decide ’18, ’20, ’22, whenever it is, if they decide that I’m the right person, I would love to have that job. Sometimes players might not get what they deserve, but it definitely gets a lot sweeter when the award is given out later. There was a wrong that was righted recently by Cadillac. 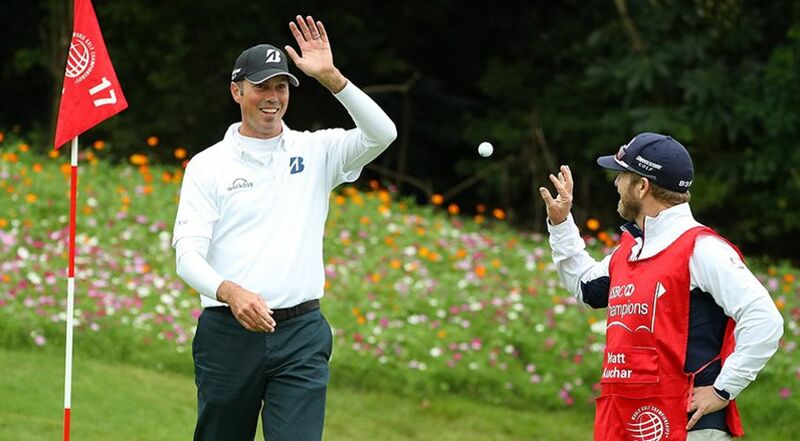 The HSBC Champions event that they hosted revealed a wrong that was done to Matt Kuchar. It was later corrected and he was awarded the car that he had actually won.